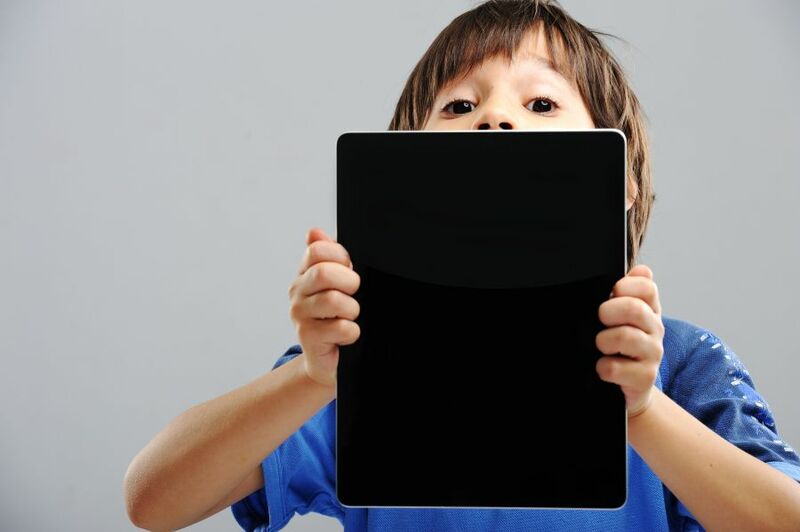 Children often become more engaged in a learning activity when electronics are involved. 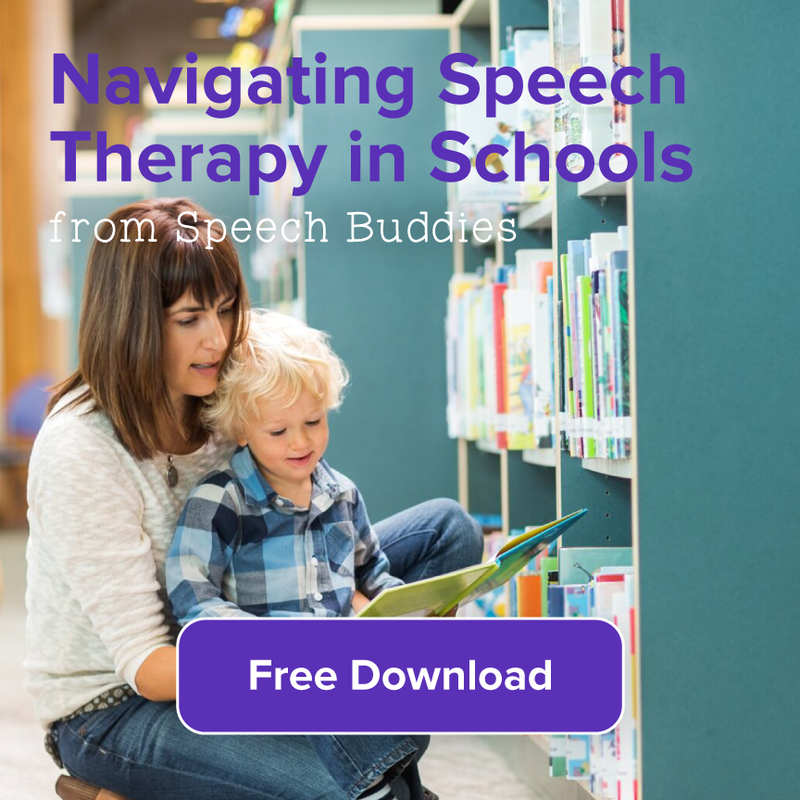 There are lots of great apps and computer programs for speech therapy. 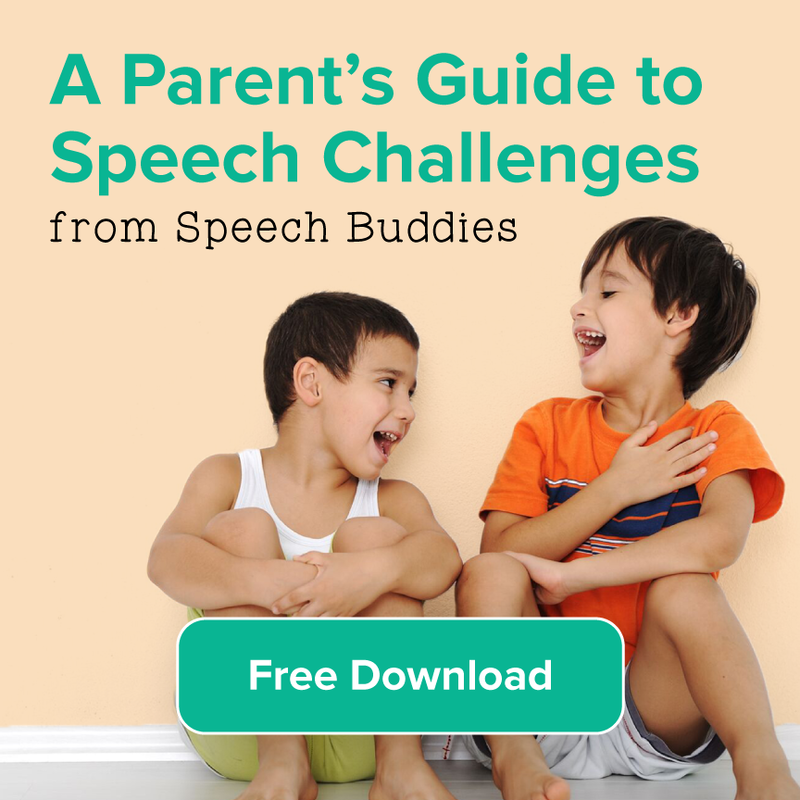 You can also use the vast resources of the Internet to help encourage your child’s progress in speech therapy. 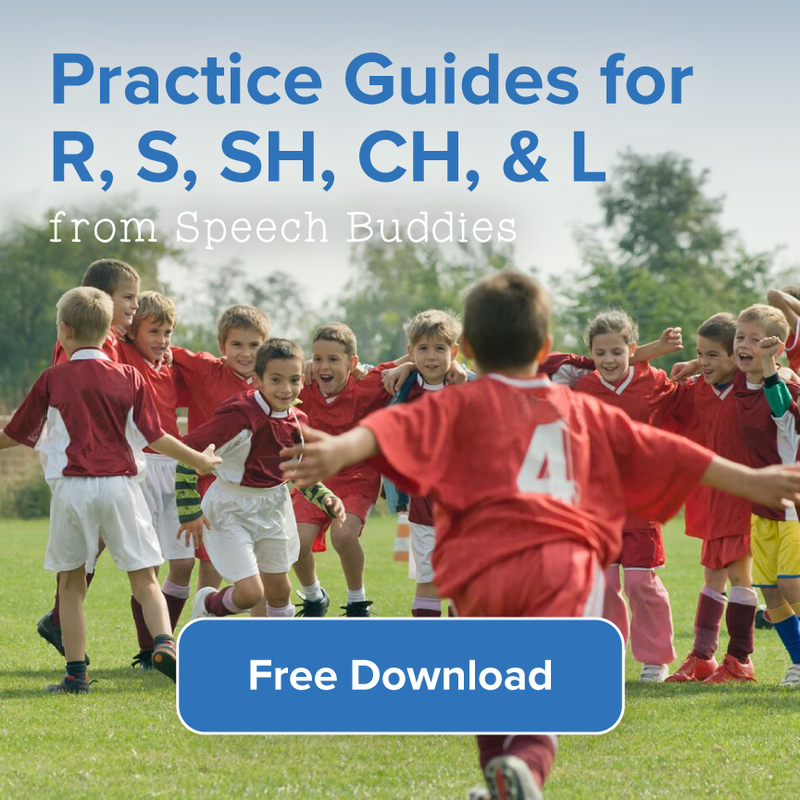 Ask your child’s speech-language pathologist (SLP) for specific websites that she might recommend. Many websites offer games for children that are intended to build vocabulary and other important language skills. 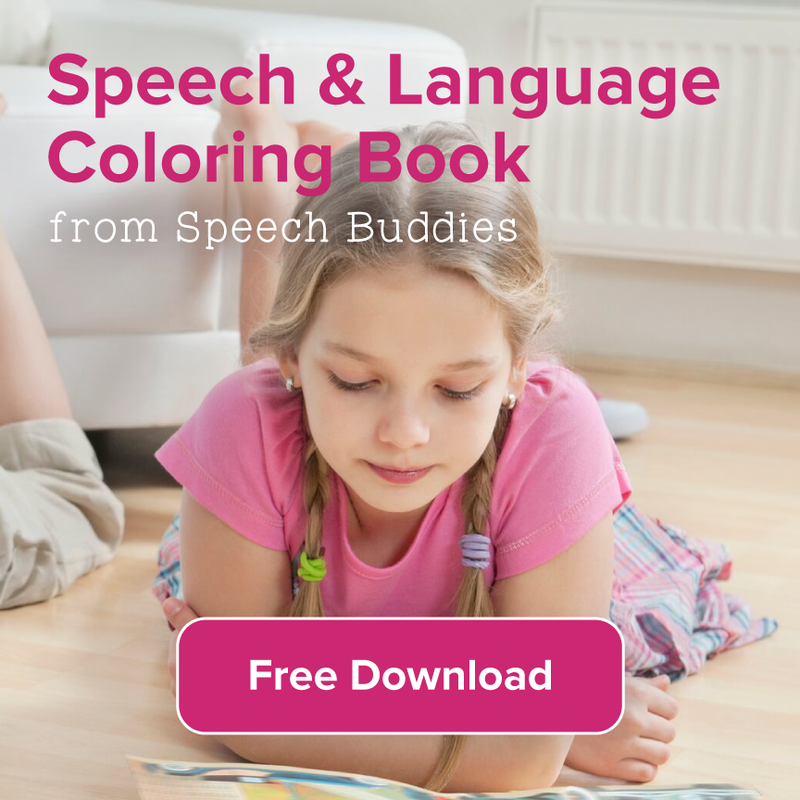 Some websites offer printable activities and flashcards that are geared toward specific sound vocalization and other speech and language skills. 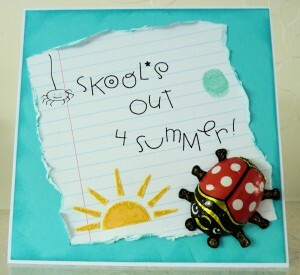 It’s recommended that you actively work with your child to explore Internet resources.